Meet Charmaine! Your Palm Harbor Wedding Officiant! Hi, I’m Charmaine your Palm Harbor wedding officiant. I am a native Bostonian. 17 years ago I decided to move with the family to Palm Harbor, Florida because I couldn’t stand the cold weather any longer. I’ve been married to my husband George for 32 years. It seems like yesterday that we got married. 10 years ago I retired from a management/customer service position with Delta Airlines where I worked for over 32 years. I had been a Florida Notary Public during my airline career and when I retired I decided to further pursue notary opportunities, including wedding officiating. I have two adult children. Amanda, who lives in Tallahassee with my son-in-law, Ryan & their dachshund, Lola. 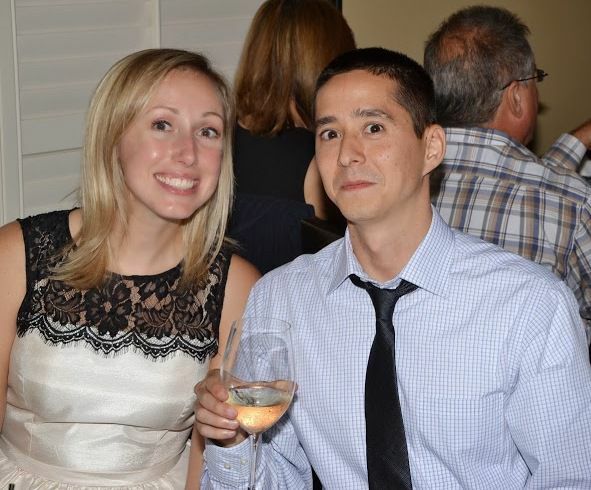 Amanda and Ryan at their wedding rehearsal dinner last October in Tallahassee, FL. Ryan’s being silly. 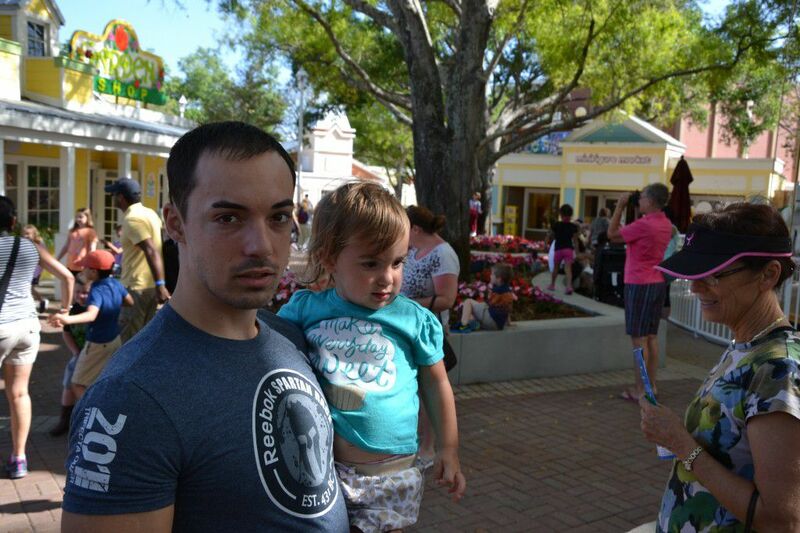 My son George Jr. lives in Dunedin, FL and has a very active 2 ½ year old daughter, Adriana (my granddaughter). He has a little all black dachshund Rose. George Jr. and Adriana at a festival in Dunedin, FL. I have the cutest little dachshund Bella. So basically, we are a dachshund family!! Hah! 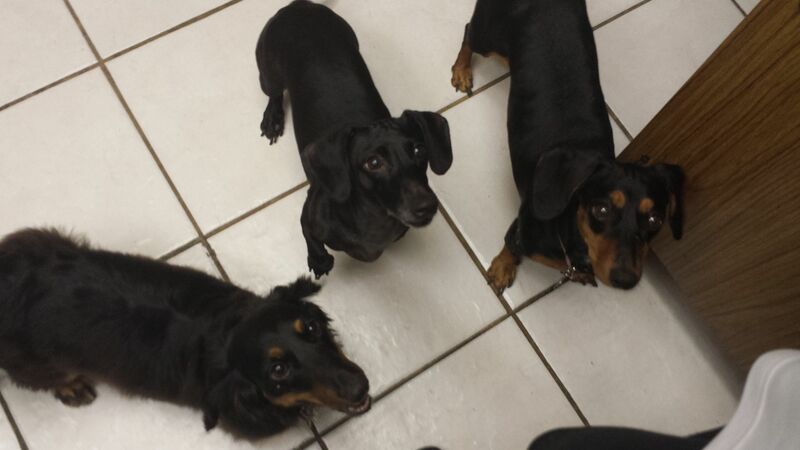 Our dachshund family- Bella is on the left, Rose in the middle, and Lola on the right. When I’m not serving as your Palm Harbor wedding officiant, I enjoy spending time with family. I love to travel. My daughter & son-in-law Ryan enjoy vacationing with us and we always like having them with us. We love to hike together, go exploring, and going out to eat. 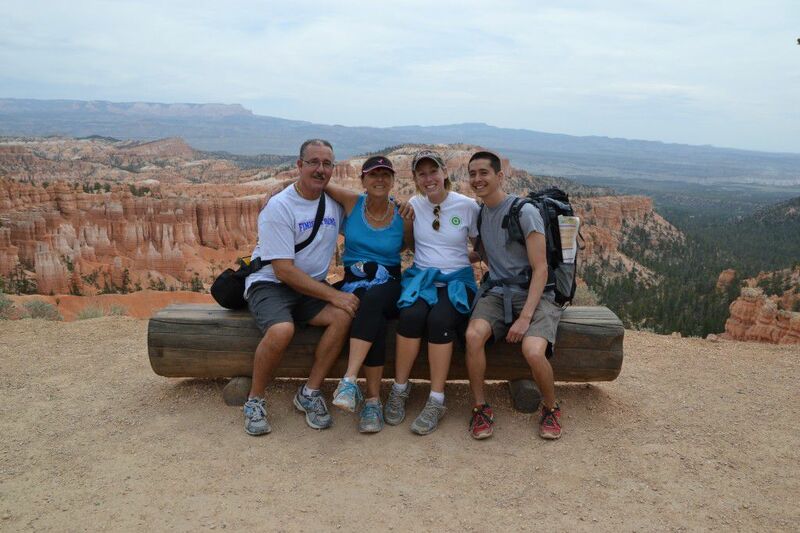 We recently took at trip to Bryce National Park & Zion National Park. Two beautiful parks with lots of great hiking trails and lots of neat things to explore. 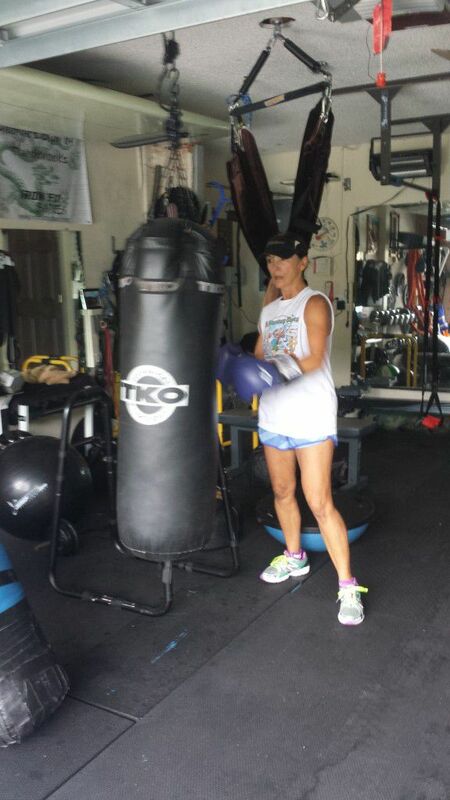 When I’m at home I’m usually out jogging in the morning or working out in our garage gym. In the evening, I take my dog, Bella, out walking. My little granddaughter, Adriana, loves coming over to Grammy’s house, and of course, I love having her come over. We go swimming in the pool together, feed the ducks in a nearby park, or go to a fun place like Adventure Island, Lowry Park Zoo, or Glazer’s Children’s Museum. We have so many fun parks & places to go in Tampa Bay area. 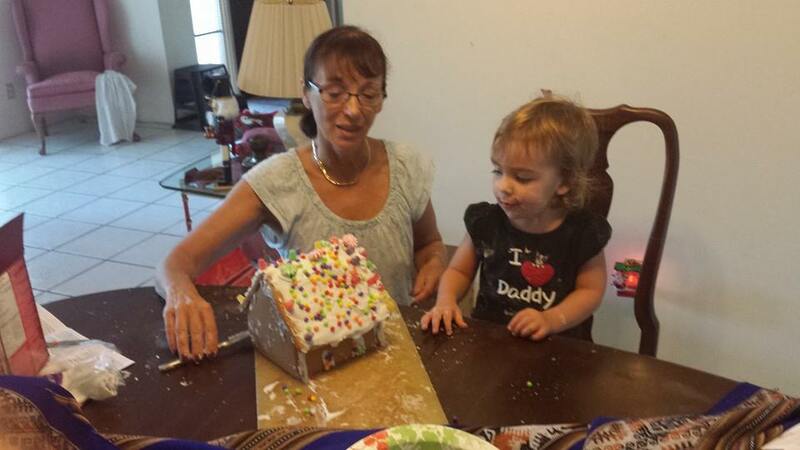 Building a ginger bread house! 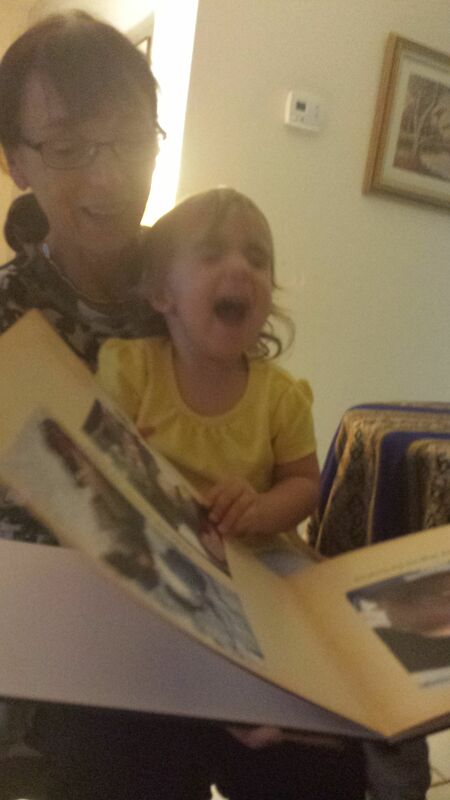 Adriana loves when I read to her. My husband George & I enjoy it when he has a photo shoot at a wedding that I’m performing. We usually end the day watching brainless TV show’s like the Bachelor, America’s Got Talent, Dancing With the Stars or put on a good movie. We love going to the movies, go out to eat, bike ride on Pinellas Trail, and just staying home enjoying our home & each other. 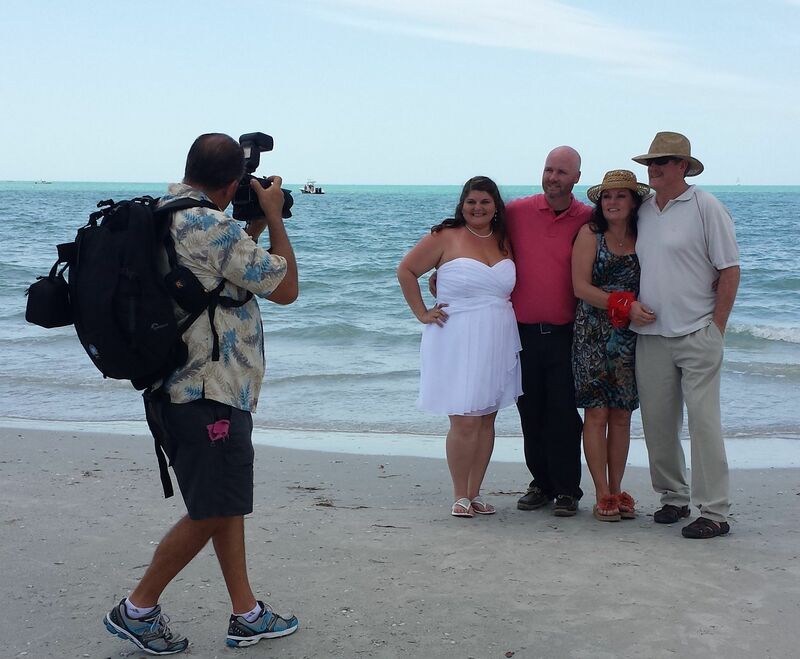 I’m so glad to be a Palm Harbor wedding officiant. I’ve performed many weddings throughout the Palm Harbor Tampa Clearwater area over the years and have met so many wonderful couples. 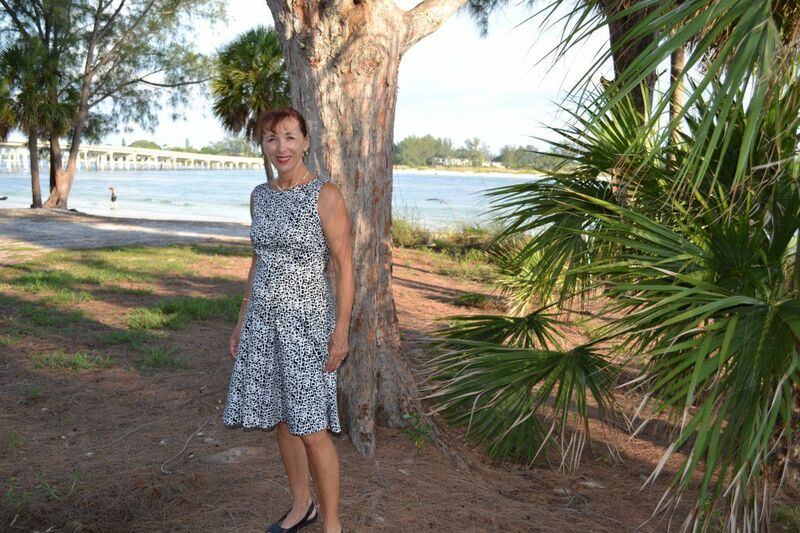 I’m glad to share a little bit about me as I often get to know a lot about my couples through my correspondence as their Palm Harbor wedding officiant.